So, apparently that time we ate our body weight in cashew nuts and then couldn’t stop smiling for hours wasn’t a total coincidence. An apple a day may keep the doctor away, but a handful of cashews a day can keep you in a good mood, and that seems equally important. 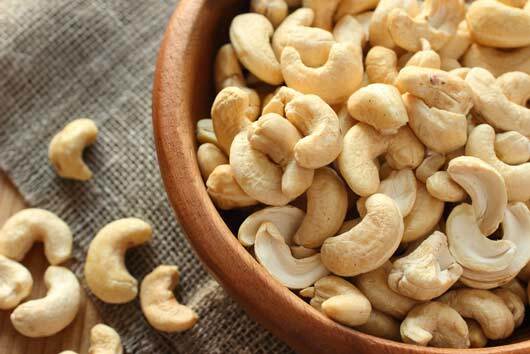 In celebration of National Cashew Day, here are 14 reasons why cashews always win in our book. 1. They’re referred to as ‘nature’s vitamin pill’. Packed with nutrients and health benefits, it is no wonder cashews have been nicknamed nature’s vitamin pill. We’d rather chew on a delicious cashew than swallow a pill any day.